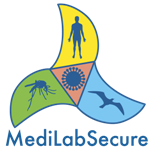 A selection committee composed of international experts studied the candidatures of 66 laboratories from 19 non-EU countries and 46 laboratories have been selected to take part in the MediLabSecure network. 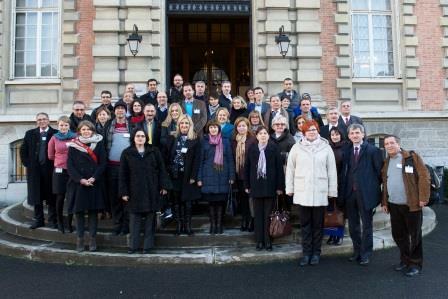 The heads of the selected laboratories have been invited for a first meeting mid-January 2015 at the Institut Pasteur in Paris. 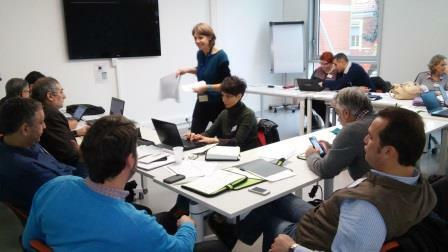 32 participants from 16 participating countries joined the MediLabSecure Team for a fruitful two-day meeting. To achieve these goals, the meeting included plenary sessions as well as smaller group discussions. 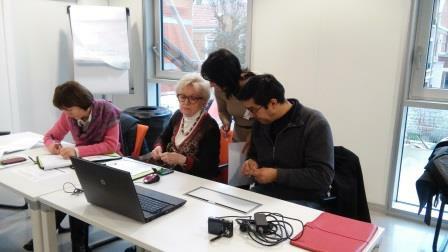 The first morning was devoted to present the different work packages of the network. In the next sessions, the participants were divided according to their disciplines and geographical zones to discuss their specific needs and expectations from the network. The meeting was concluded by sharing the different thoughts and discussing future directions and priorities for the network. Discussions and studious work in the different working groups. The contact lists of participants as well as the various presentations and more pictures can be downloaded by our partners in the private area here.